Custom built home by Master builder Heinz Albers. 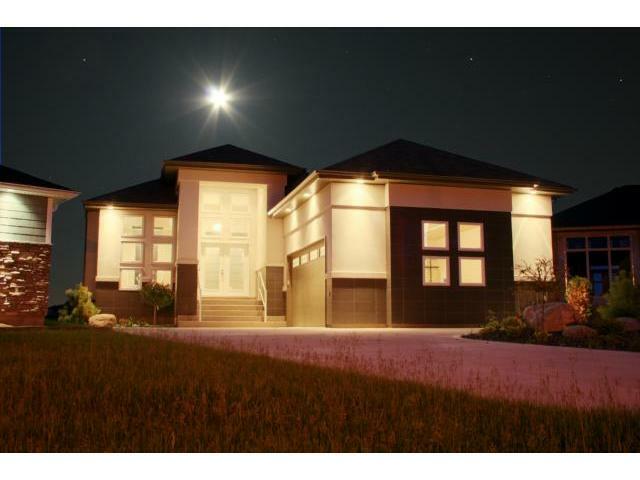 This gorgeous bungalow features walkout basement on the pond and is packed full of high end features and amenities. With over 44 years of building experience, Heinz is one of the most respected and knowledgeable builders around. This home is a must see for the buyer who wants a higher quality and won’t settle for less. If this design isn’t for you we can custom design your perfect dream home on another lot.